We are passionate about people and cars. It is our mission to help our customers drive the car of their dreams! We specialize in acquiring premium pre-owned luxury automobiles that are made available to our customers at exceptional prices. 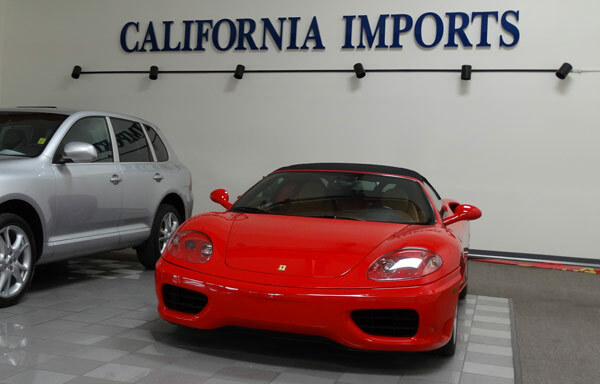 California Imports has one of the largest pre-owned inventory selections in all of Southern California. 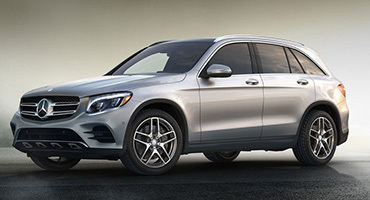 California Imports has SUVs, cars, trucks and luxury vehicles including: Porsche, Mercedes-Benz, Cadillac, Lexus, Volvo, BMW, Infiniti, Mini Cooper and more. We are in a great position to put you in that perfect car. 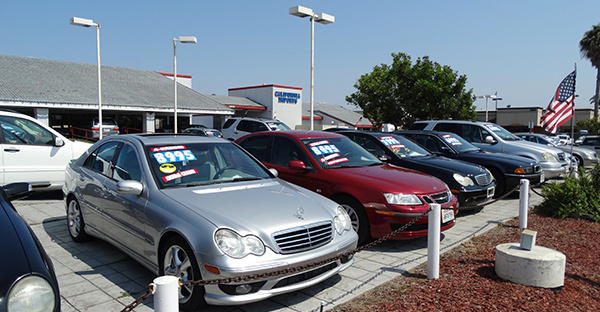 California Imports has been in business for over 25 years and have sold thousands of vehicles, one handshake at a time and we’re still growing! We pride ourselves on making the car buying experience quick and easy. For peace of mind, we also offer a range of extended vehicle service protection plans, so be sure to ask one of our sales associates about these. Luxury doesn’t have to cost you your standard of living. At California Imports, we give you the biggest bang for your precious buck. When appearance is everything, don’t let past foibles keep you from riding in style. 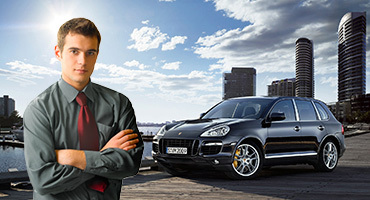 Our finance specialists will find the right vehicle under the best terms. 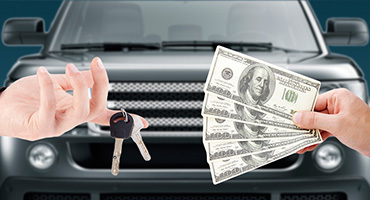 We pay top pricing on used vehicles. Whether you need cash in-hand or value on a trade-in, we work hard to get the best out of your old ride.